Stunning opportunity awaits those who are looking for developmental opportunity. 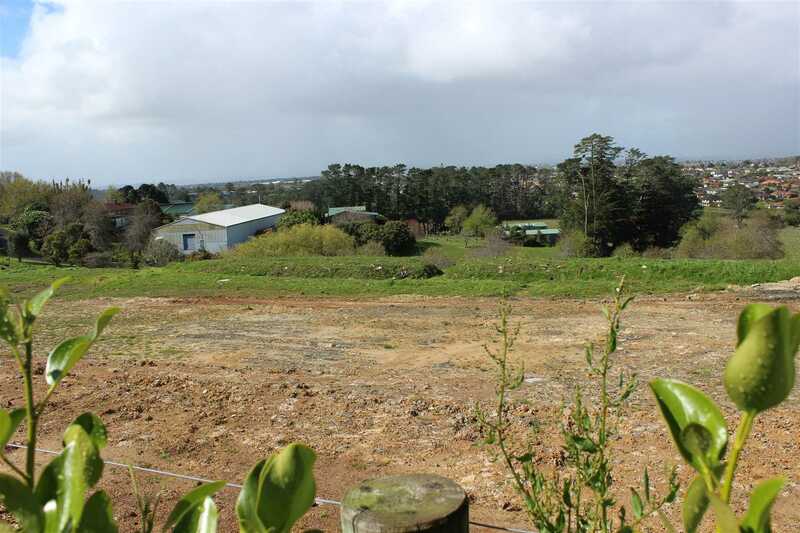 Offering 22029sqm of flat land. Come check out the views, Check out the local community. The owner is highly motivated and is GST registered.